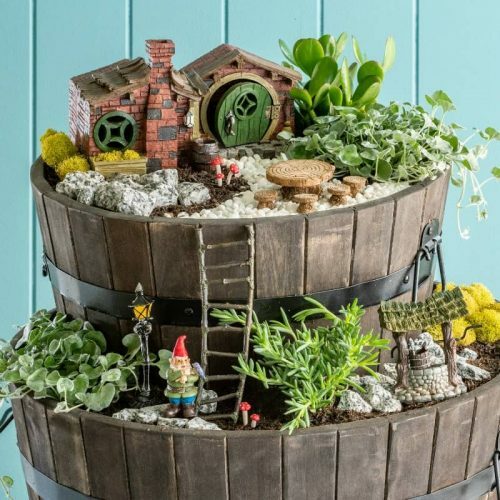 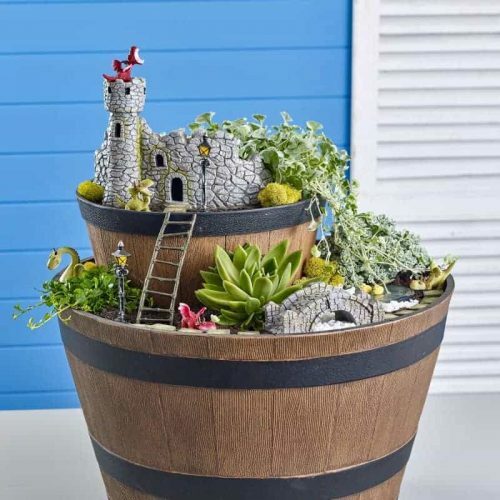 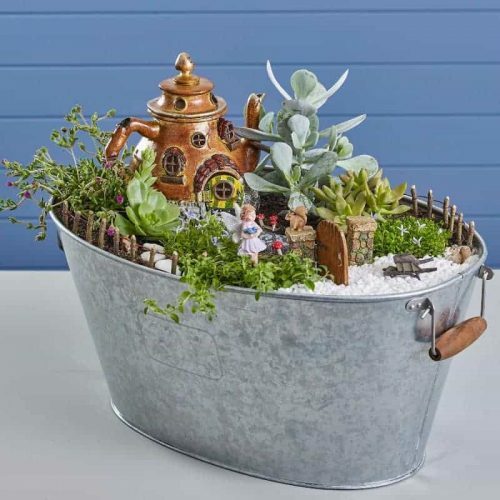 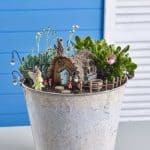 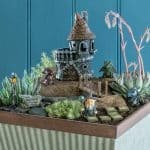 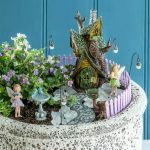 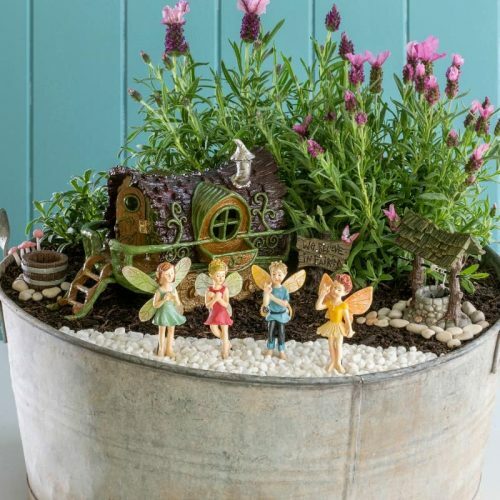 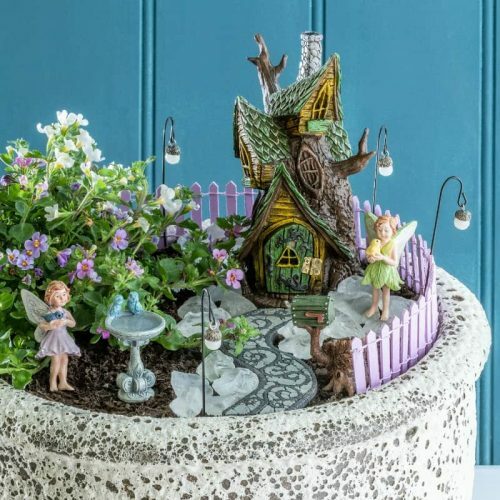 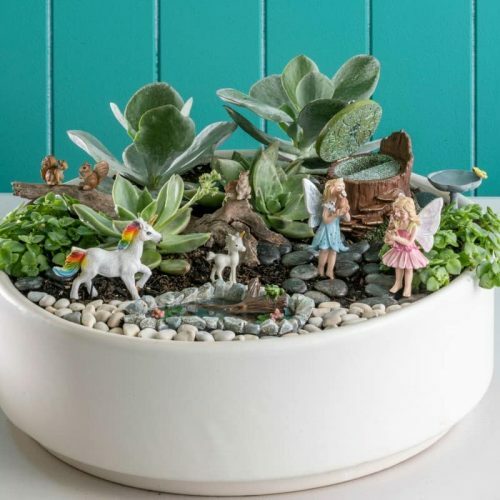 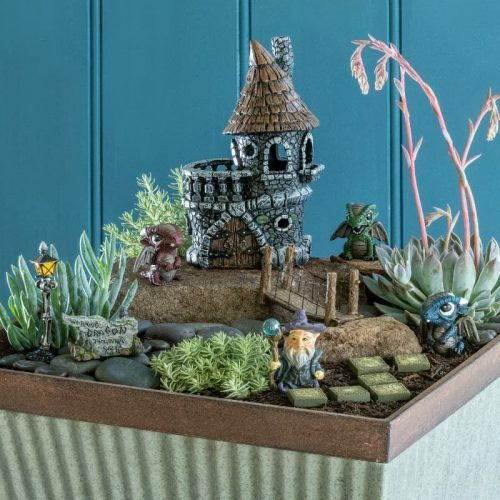 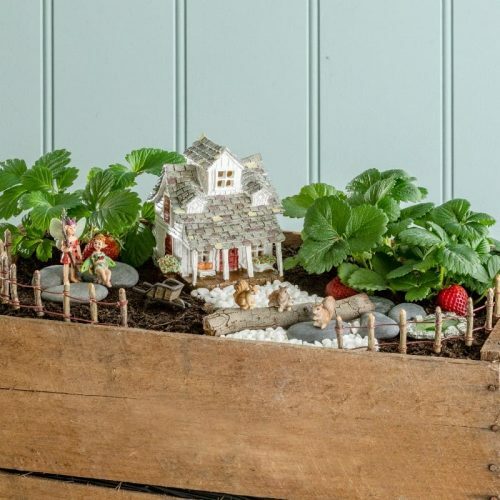 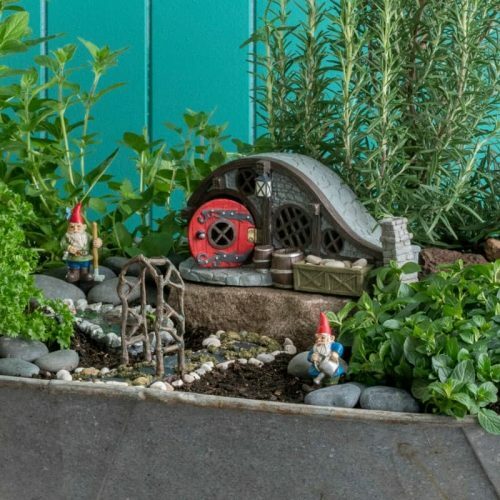 A fairy garden kit is the perfect way to introduce magic into the world of someone you love. 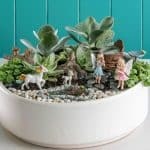 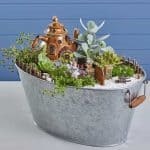 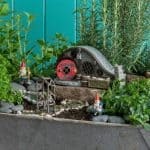 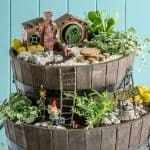 We have taken the guess work out of gifting by introducing a range of whimsically themed miniature garden package deals. Our Premium Fairy Garden Kits are comprised of specially selected products from premium quality Fiddlehead Fairy Garden Collection. 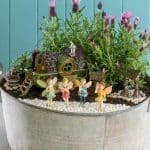 Created with all ages (3 years+) and gardening skill levels in mind, we have a fairy garden kit perfect for you. 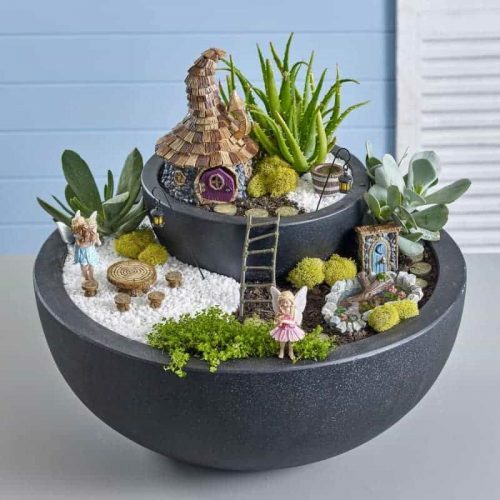 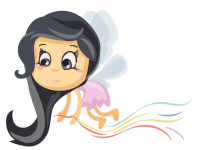 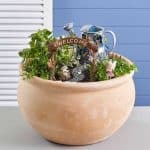 Kits ship directly from our Melbourne warehouse, so you can be assured that every kit will have the special care, fast dispatch and sprinkling of magic that you expect from Fairy Gardening Australia.